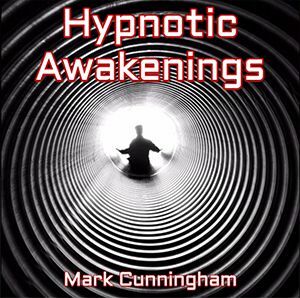 The completely accessible version of my Renegade Rapid Change Technology combining Hypnosis, Influence, and the application of Mind/Self Control technologies with the goal of Becoming Fully Human. How to give any woman endless waves of intoxicating full-body pleasure, using just a few simple hypnotic words. 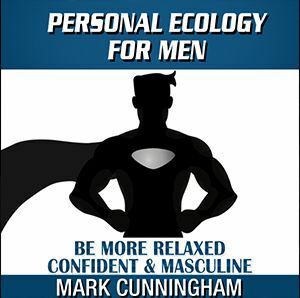 For Men who want to be more confident, relaxed & masculine. Radically upgrade your life with my Human Enhancement Technology developed and refined from over 30,000+ hours of clinical hypnosis.